The magazine has 140 pages of great features such as…. 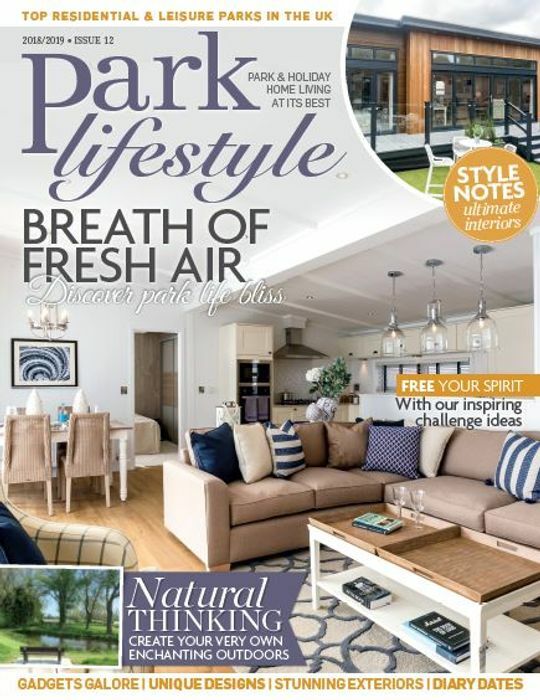 To order your Free copy of our Park Lifestyle Magazine please fill out the form below. Just ordered a copy. Thank you for sharing.